Despite the hectic schedule during the week, Michael and I managed to go to see the cherry blossoms early Thursday morning. Needless to say how happy I was to see all the gorgeous blooming trees around the Tidal Basin. The weather has been absolutely incredible this week, and I got to wear my new J. Crew dress. 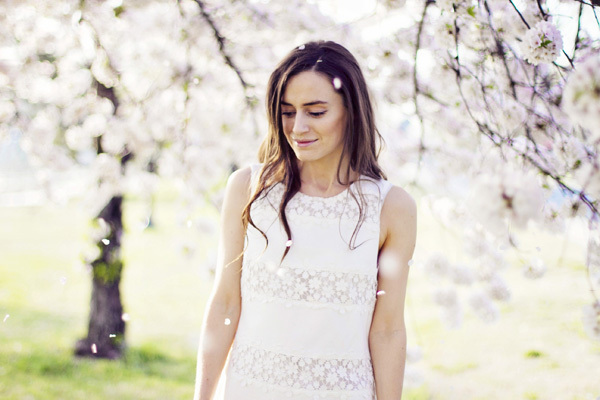 Only later I realized that the lacy flowers on my dress look absolutely identical to the flowers on the cherry trees! What a coincidence. You look soooo soooo beautiful and graceful! Some really beautiful pictures! And your dress looks fabulous! ahhh, these are simply gorgeous. Cherry blossoms are so pretty during spring. Lovely pictures. amazing pictures, you look stunning and the setting couldn't be more magical! Amazing pictures! And you look gorgeous. Really feels like spring. The flowers are so beautiful, wish it would warm up here! What a magical morning! 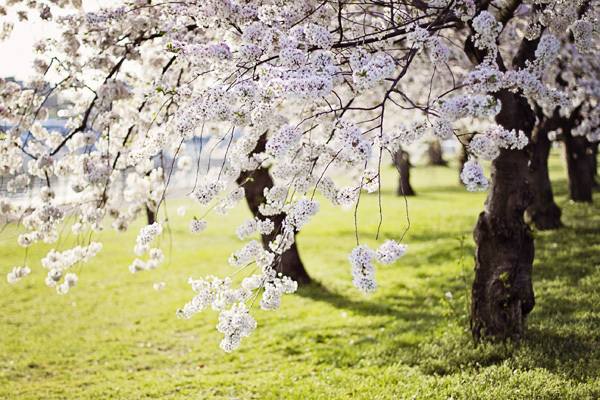 I know how much you love cherry trees, the pictures are so whimsical! I love cherry blossom,too.It's beautiful! 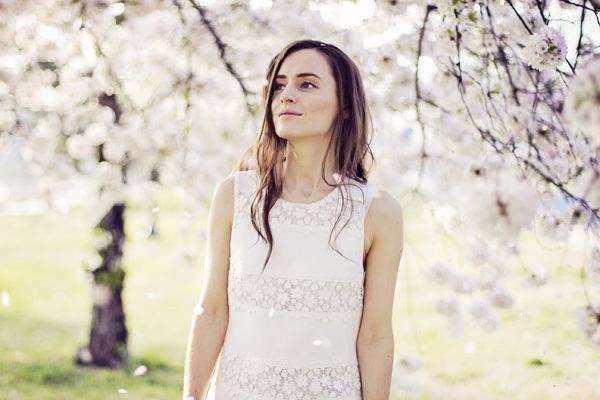 Lovely photos, the blossoms are beautiful! so gorgeous! I wish there were cherry blossom trees near me to visit!! The dress is beautiful, and the pictures are absolutely breathtaking. 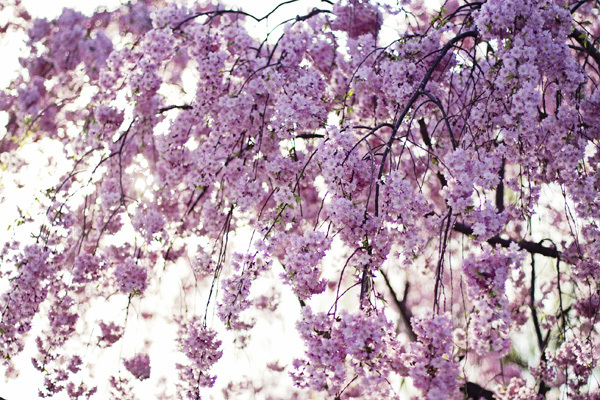 You're a lucky girl to be around cherry blossoms this time of the year.